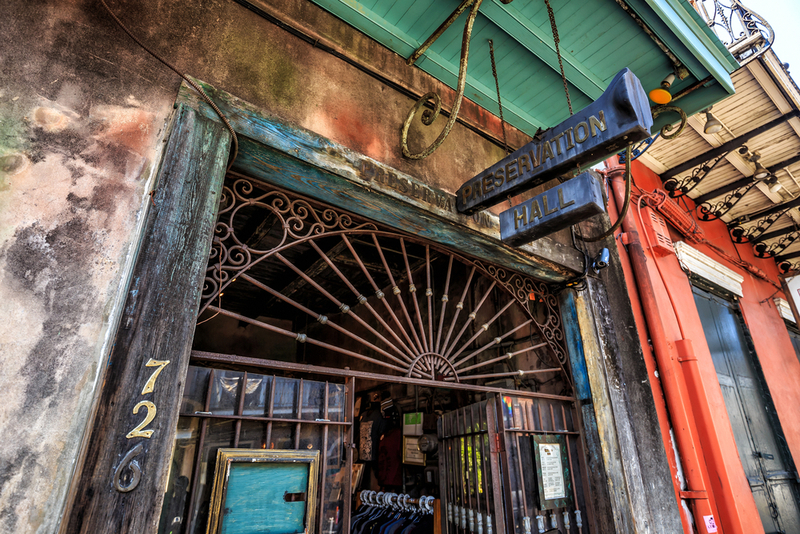 Here we’ve made a list of the five best places to check out live bands during your stay in the Big Easy. 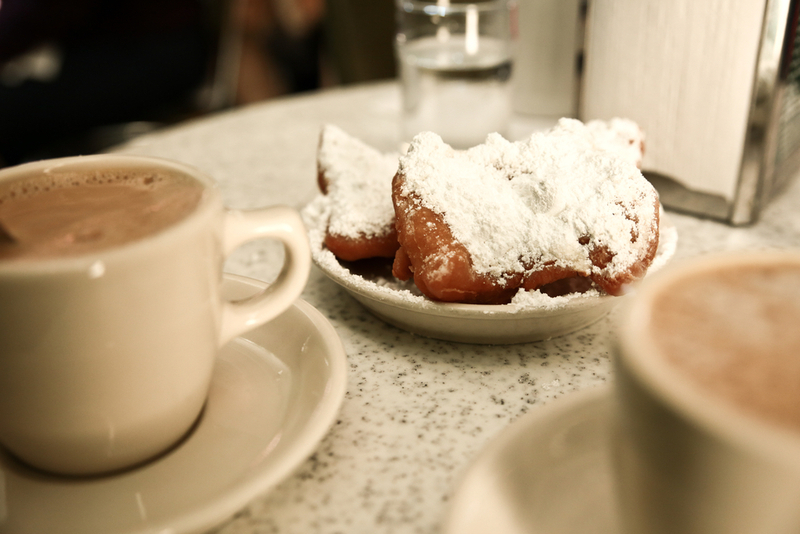 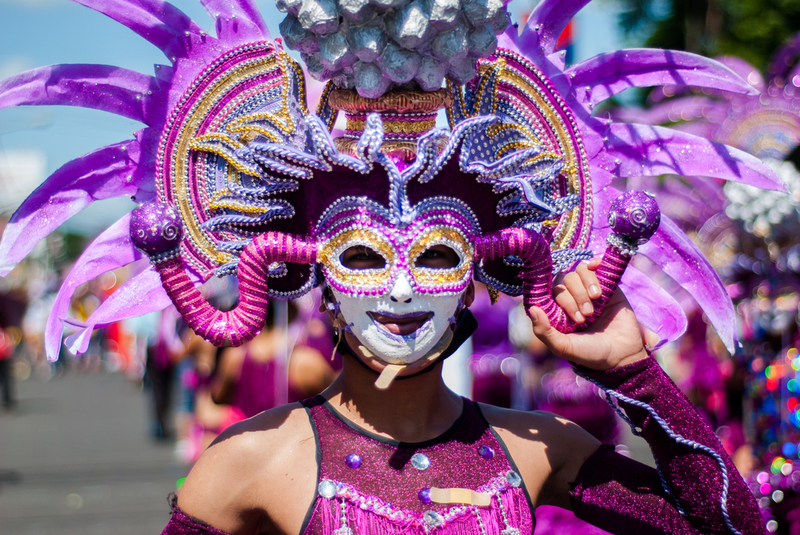 Ever wonder how and why Mardi Gras is such a big deal in the Big Easy? 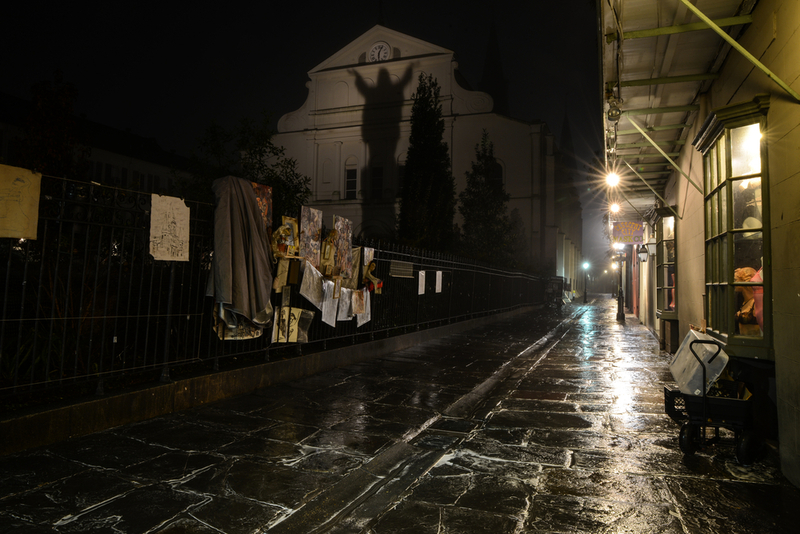 Here at Hotel St. Pierre, we’ve made a list of the haunted places in the French Quarter, all within steps of your stay.